This place needs no introduction….but for those of you who may not already know, let me remind you or re-introduce you to one of the hottest late night spots in the city to dine in or take out. David’s Mai Lai Wah located in the heart of chinatown on the corner of 10th and Race street is no stranger to the public. 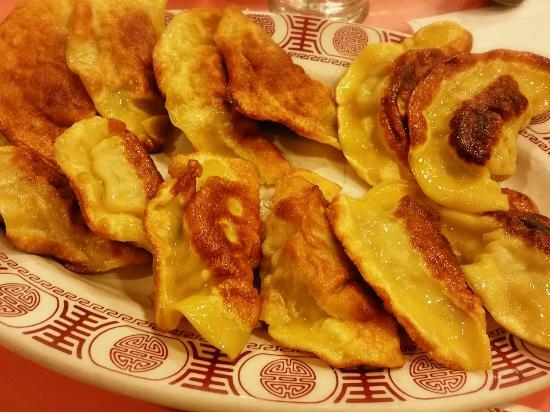 Giving you some of the classic Chinese foods generally known like fried rice, lo mien, wonton, general tso's chicken, dumplings and many more, all on another level of taste that keeps the foodies or new comers coming back for more. 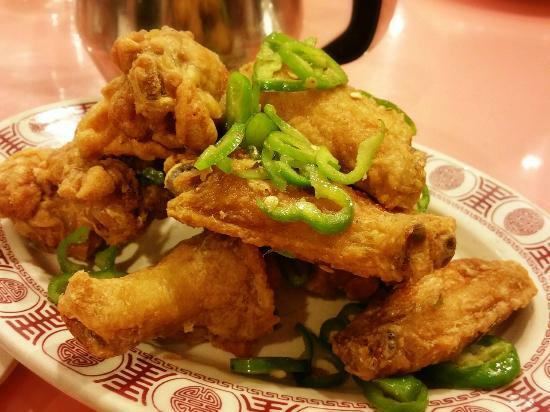 Everything on the menu is incredible, but the salt and pepper chicken wings, “mayo shrimp”, and sizzling beef come highly recommended! On any given night this place could be packed from wall to wall, and if you’re lucky enough you may bump into a few famous people in here getting their feast on as well.